"We have travelled the world and discovered great beauty in the most unexpected places, mostly off the beaten paths." This offer is exclusively for a very small group of VIP Chinese people. Please apply directly via our Chinese partner Triphour in Chengdu who helps you with visas, flights etc. Triphour will be able to give you more information as well as prices. If you plan to visit Europe, don’t leave out Switzerland. Come and stay with us for a few days in our beautiful luxurious home above lake Thun. 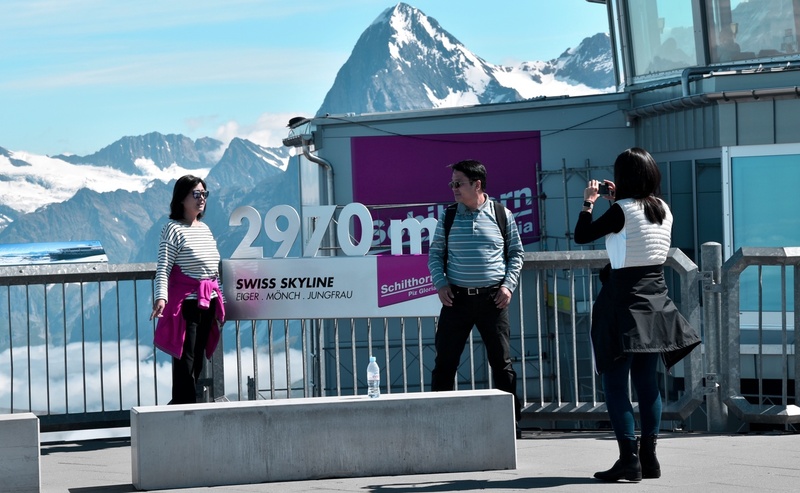 Get to know Switzerland from the perspective of a Mandarin speaking Swiss family. Be open to a totally new experience! We love to entertain you and your family (with kids 12 years old or older) or your friends, up to 6 people! Since we are such a small group we are very flexible and depending on the weather or your preferences we can easily adjust our schedule. There is so much so see and enjoy! We will not run out of interesting destinations or activities. Our goal however is, that you experience a truly restful time for body, mind and soul. Please check out our Gallery with pictures of our home and some outings and our Blog with some personal insights into the Swiss culture! We are registered in Switzerland as a LLC (limited liability company / GmbH).